Free Shipping Included! 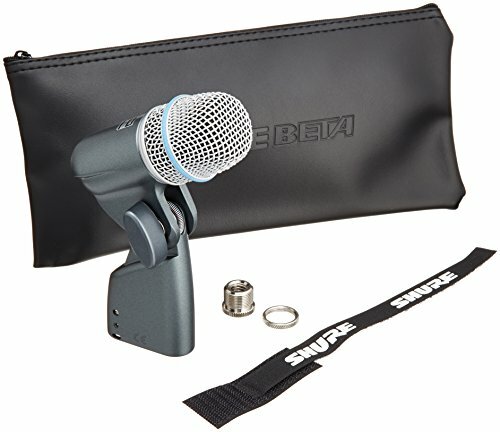 Shure BETA 56A Supercardioid Swivel-Mount Dynamic Microphone with High Output Neodymium Element for Vocal/Instrument Applications by Shure at IGWT. MPN: BETA56A. Hurry! Limited time offer. Offer valid only while supplies last.